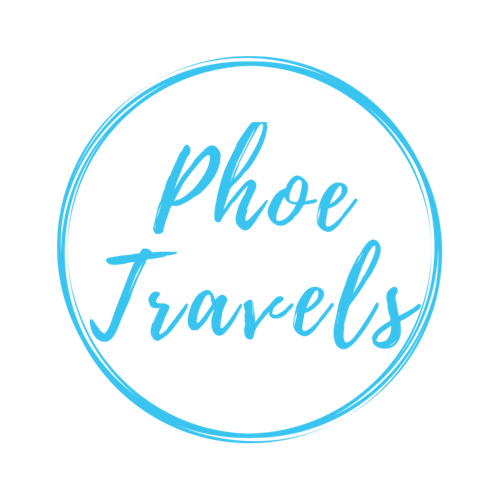 As part of PhoeTravels.com “Hidden Gem” series, I’ll be looking at the not-so-usual things to do, visit, and see, around the world. Like, 5 of the Quirkiest Museums in London. As the pound continues to slump against the Euro, you’ll be in one of two camps: British and finding that trip to Europe costing more than ever. Or, coming from overseas and rubbing your hands with glee that Britain finally became that little bit more affordable! Whether you’re from overseas and want to break the mould of just going to London, doing the same stuff everyone else does. Or it’s high time to take a look at your own back yard. 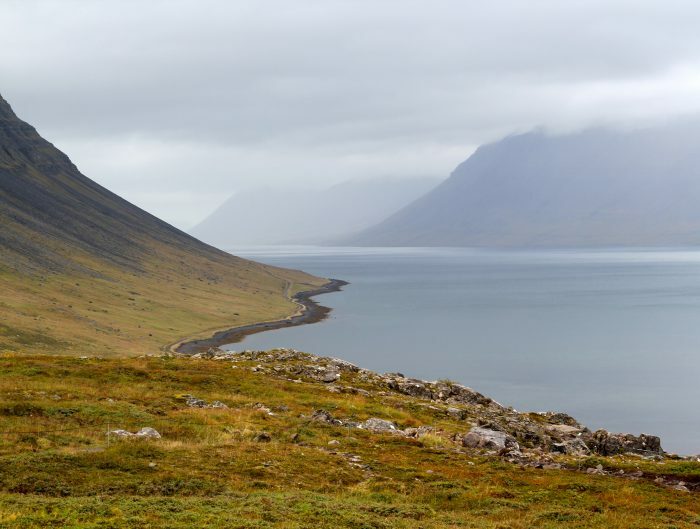 The UK has a ridiculous amount to offer for tourists and locals alike. It’s hard to pick but, here’s just 5 fantastic destinations to visit in Great Britain / the United Kingdom / old blighty! Often overlooked for it’s more popularised neighbour (Edinburgh), Glasgow is a great weekend destination. A little more rough around the edges than Edinburgh, it has its own charms in good food, a buzzing social scene, picturesque architecture (like the unmissable cathedral), and a great high street for shopping. Also, Glasgow has a surprisingly large number of museums to visit which are of a great calibre; stop by esteemed Kelvingrove Art Gallery and Museum, or the more natural history focused Hunterian. Good news… Stirling makes a great historical day trip from Glasgow, particularly Stirling Castle. Alternatively, Edinburgh is just over an hour away if you fancy an extended trip to incorporate both cities. Why not… Take the train. The line between Carlisle and Glasgow is particularly picturesque. Done to death, and more touristy than Buckingham Palace in August.. But, seriously? Oxford is one of the most fabulous cities in all of the fair isle of Britain. 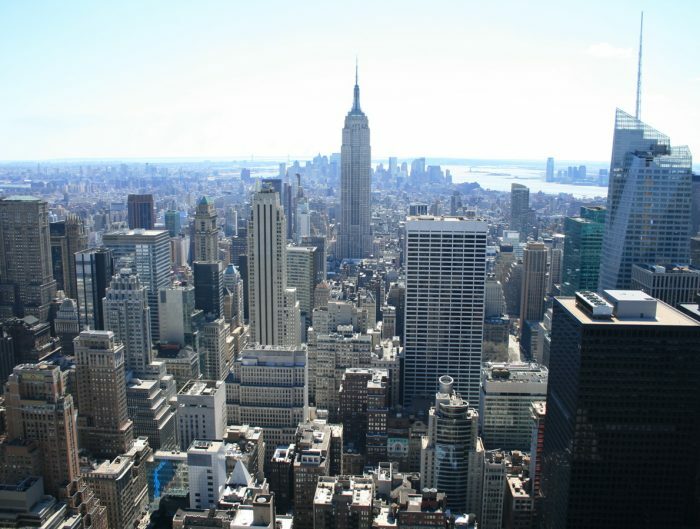 Try to visit in a shoulder season (Spring or Autumn) to beat the crowds, as it is heaving with people in Summer. 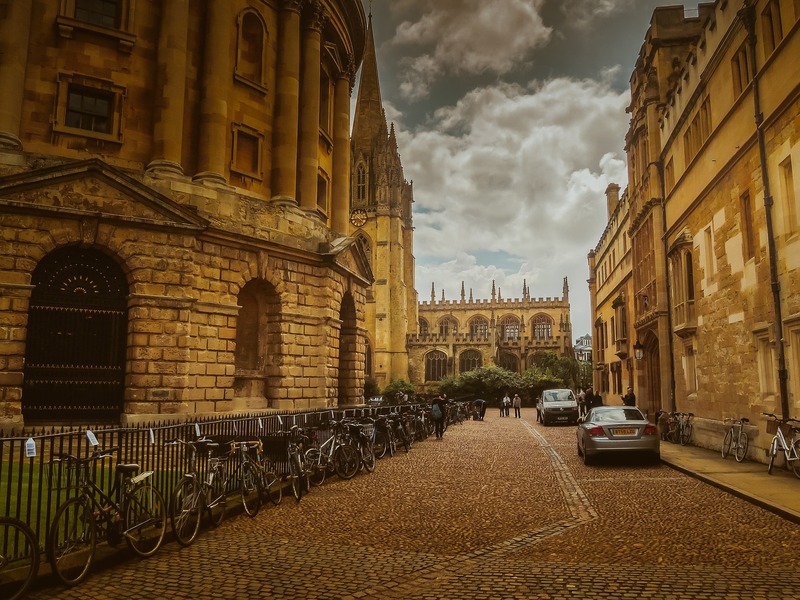 Whether you eat delicious international cuisine on the Cowley Road, have a pint or punt, by or on the river, enjoy the great shopping, people watch in one of the many cute cafés, or soak up the historical atmosphere by wandering the streets, there’s oodles to do in Oxford. Good News.. There’s plenty of free museums if you’re on a budget like Pitt Rivers Museum, or Oxford University Museum of Natural History. Both of which are superb. Don’t miss my childhood favourite; the shrunken heads! Why not.. Stay in a boutique hotel. Oxford has an incredible array of beautiful and unusual options. Like, staying at Oxford Castle which was also an old prison! If you’re going to go to Wales, make it to what I call the real Wales, where people speak Welsh and you can eat proper bara brith (Welsh cake) and rarebit (Welsh cheese on toast). 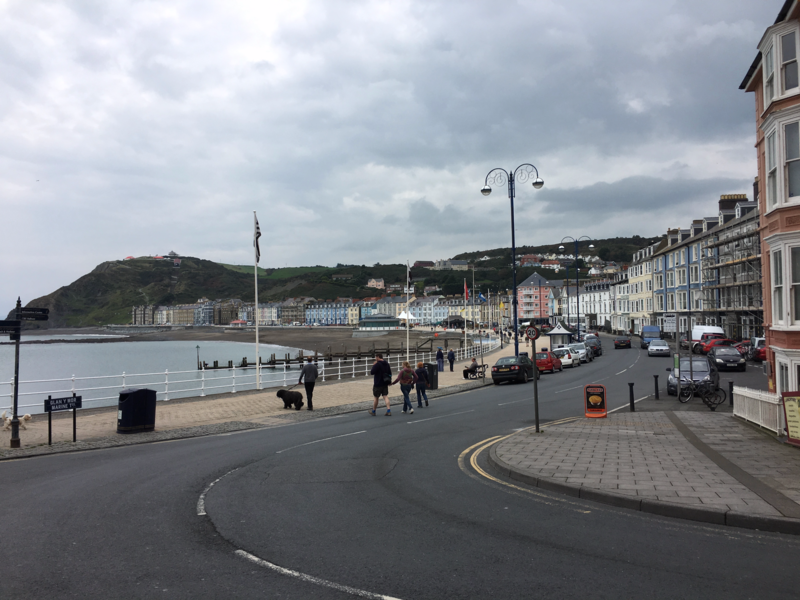 A city whose buzz has long been fuelled by the university, Aberystwyth is the perfect place for a true Welsh seaside getaway. From the 2 pence slot machines on the pier, to the cultural National Library of Wales, the funicular railway to admire the lovely view, or the award winning Arts Centre, there’s lots to explore and many friendly people to meet. Good News.. Your money in Wales goes that bit further than other parts of the UK. Expect to pay around 25-30% less than you would if you were in London. Why not.. Rent a car. The drive through Wales (especially the Black Mountains) is stunning; stop in Brecon, admire the Brecon Beacons and once you get to Aberystwyth explore nearby Devils Bridge and the unmissable Ynyslas Sand Dunes (as shown on my Facebook Page Cover Photo). The very socially inclusive city of Brighton makes for a fabulous weekend away. Be prepared to part with some serious cash as you explore the fabulous shops, eat doughnuts on the pier, enjoy a delicious cocktail or dine at one of Brighton’s many, many fine eateries. Walk it off along the seafront and breath in the sea air. Brighton is famous for it’s wide array of independent shops in the North and South Lanes. You’ll find one-of-a-kind handmade jewellery, vintage galore and quirky clothes, as well as the usual high street suspects in the city centre. It’s one of the last true high streets in the UK where you can find something really different and unique. Good news.. Only an hour and a half from London. Easily accessible by train. Before you go, check the local calendar for many festivals and celebrations that happen in Brighton across the year. Why not.. Stay in Hove. 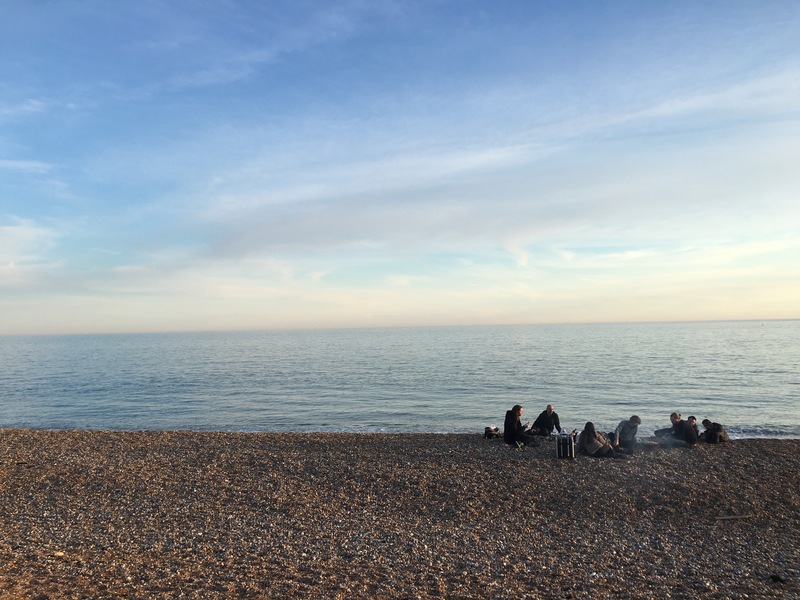 It’s generally cheaper for accommodation than Brighton its self, and makes for a majestic seafront walk to explore the city. 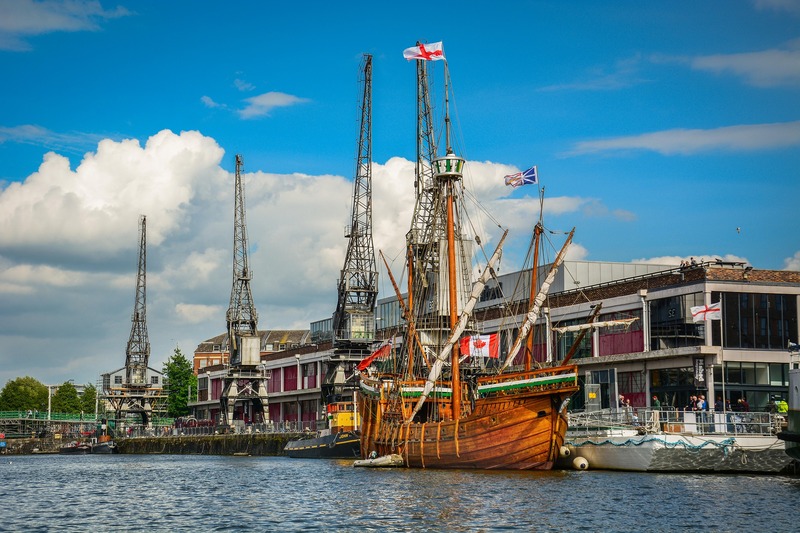 With a long history of being a diverse port city, Bristol remains a cultural hub. It’s the gateway to Britain’s South West, a cosmopolitan metropolis surrounded by greenery, and an area that has embraced some great social enterprises in recent years, making for a forward-thinking place to live. With great pubs aplenty, walks up the steep Park Street to enjoy the architecture and shopping, or the rich history of the docks that can be learned at M Shed (for free! 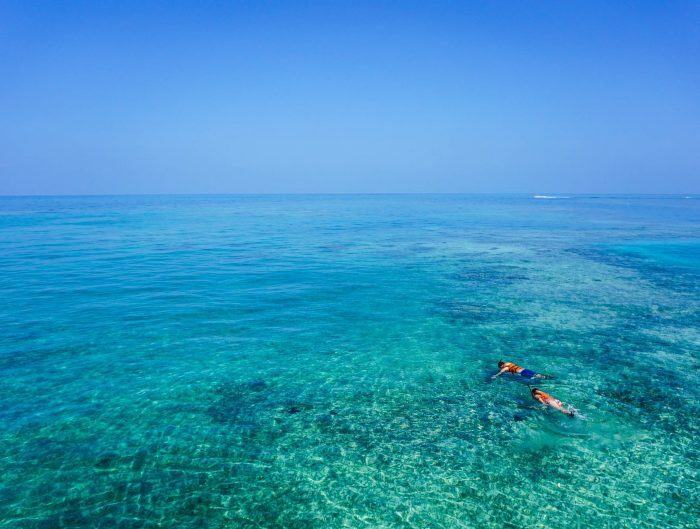 ), it’s easy to spend a weekend here. Good News… If you’re in to high street shopping, don’t miss Cabot Circus, offering every brand you can imagine. Also, the ever famous Bath is less than 20 minutes away by train, or easily accessed by bus and car, if you want to extend your trip to both cities. Why not… Don’t leave Bristol without checking out if there’s any gigs on at the Thekla. A unique music venue, housed on a boat! Or movies and events at The Cube, a cool, independently run cinema.